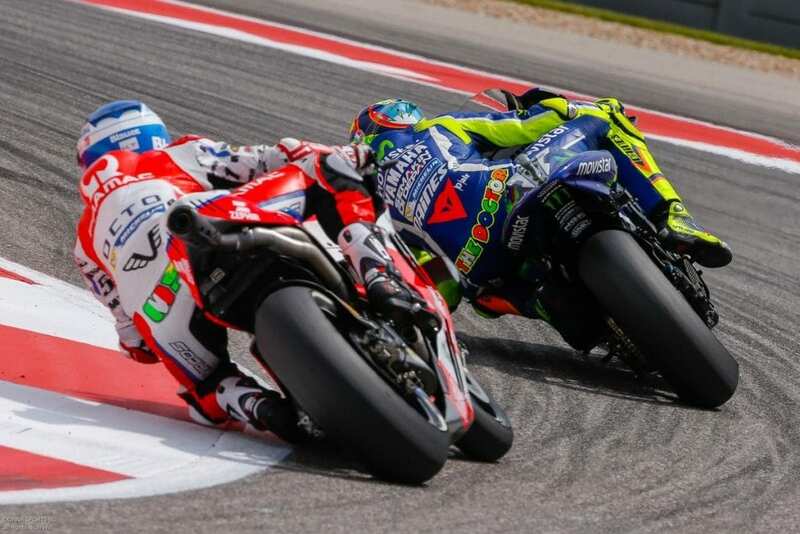 The MotoGP Red Bull Grand Prix at the Circuit of the Americas, Round 3 Kicks off this Weekend in Austin, Texas from April 21st – April 23rd, 2017. Where: Circuit of the Americas in Austin, TX. Friday: Gates open at 8:30 a.m., with the first practice at 9 a.m. Two practices each for MotoGP, Moto2 and Moto3 and qualifying for MotoAmerica Superbike and Supersport. Activities wrap up with a MotoAmerica Superbike shootout from 5 to 5:30 p.m.
Saturday: Gates open at 7 a.m., with the first practice at 9 a.m. Moto3 qualifying from 12:35 to 1:15 p.m. MotoGP qualifying from 2:10 to 2:50 p.m. Moto2 qualifying from 3:05 to 3:50 p.m. MotoAmerica Supersport race at 4:15 p.m. MotoAmerica Superbike race at 5 p.m.
Sunday: Gates open at 7 a.m., with warmups from 7:30 to 10 a.m. Moto3 race at 11 a.m. (18 laps). Moto2 race at 12:20 p.m. (19 laps). MotoGP race at 2 p.m. (21 laps). MotoAmerica Superbike race at 3:45 p.m. (15 laps). TV: beIN Sport will show Saturday’s qualifying and Sunday’s races.